Bird watching is becoming increasingly popular in China mainland. In the past couple of years, more and more bird watching societies have been formed. Learn more about these bird watching societies. This website provides information about this emerging community of bird watchers. It is also hoped that it would facilitate the sharing of experience, birding information, education material and conservation news within the community. 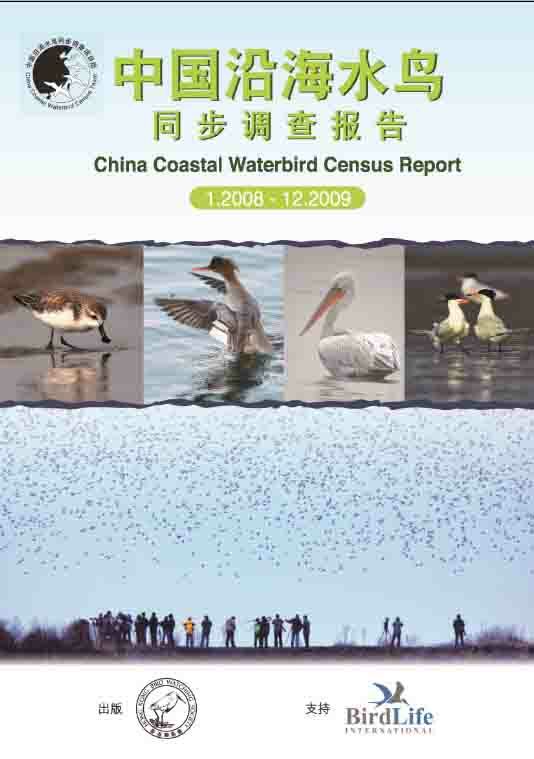 China Coastal Waterbird Census started in September 2005 with the aim of understanding the distribution, migration and seasonal changes of waterbirds along the eastern coast of China mainland through the monthly surveys. It is hoped that results of the census can help in conserving China's biodiversity and Important Bird Areas. This is the third publication and it incorporates the reports written by the coordinators based on the data collected from January 2010 to December 2011. 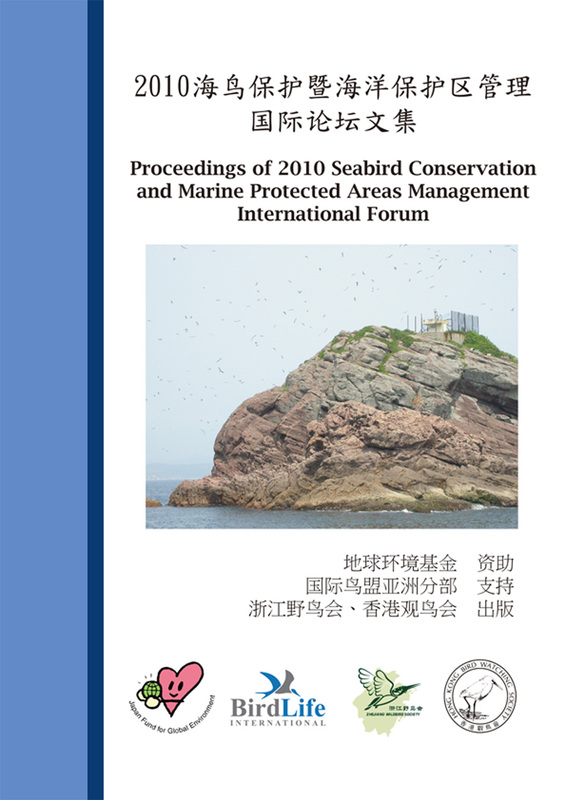 The 2010 Seabird Conservation and Marine Protected Areas Management International Forum was held during 12 -14 Jul, 2010 in Xiangshan, Zhejiang Province. More than 60 government officers, experts, and representatives of civil societies from the U.S., Japan, Hong Kong, Taiwan, Shandong, Zhejiang, Fujian participated in the meeting. This proceedings contains the minutes of the meeting and reports given during the forum. This masterpiece is eventually released in March 2010. Launched at the 23rd Society of Conservation Biology Meeting in Beijing in July 2009. Published by BirdLife International after consulting Chinese ornithologists, birdwatching societies in different parts of mainland China and Chinese birdwatchers, the number of Important Bird Areas (IBAs) in China (Mainland) increased from 445 in 2004 to 512 in 2009. There are another 56 IBAs in Hong Kong, Macau and Taiwan. 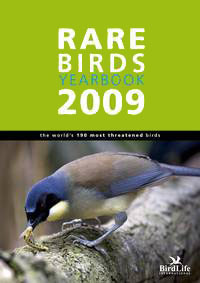 Published by the BirdLife International in November 2008, this is a book about the 190 rarest birds (those categorized as Critically Endangered on a global scale) with the objective to describe the situation of these birds in a comprehensible and popular way and to attract and involve persons who have not dedicated their lives to birds, but also engage those who have. £4.00 will be donated to BirdLife International for the protection and conservation of these exclusive species for every book sold. To order, please click here. 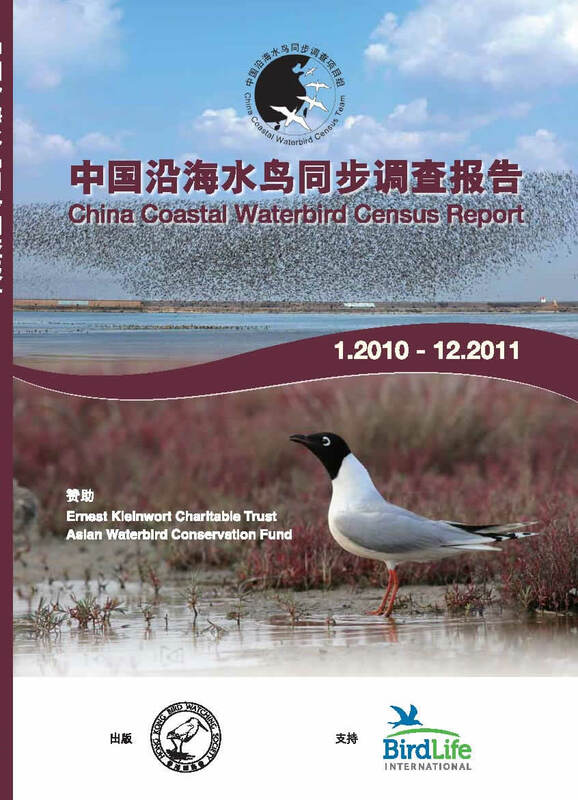 Publication of the 2007 "China Bird Report"
Published by the China Ornithological Society.The record covers a total of 1070 species from 68 families and 16 orders, which is about 80% of the total bird species recorded in China.These records include one species which is newly described by science, three species which are additions to the national checklist, and a suite of species which are additions at provincial-level. In terms of globally-threatened species on the IUCN red-list, the current report includes four Critically-endangered species, 10 Endangered species, and 42 Vulnerable species, whilst also highlighting species under National Protection Class I. 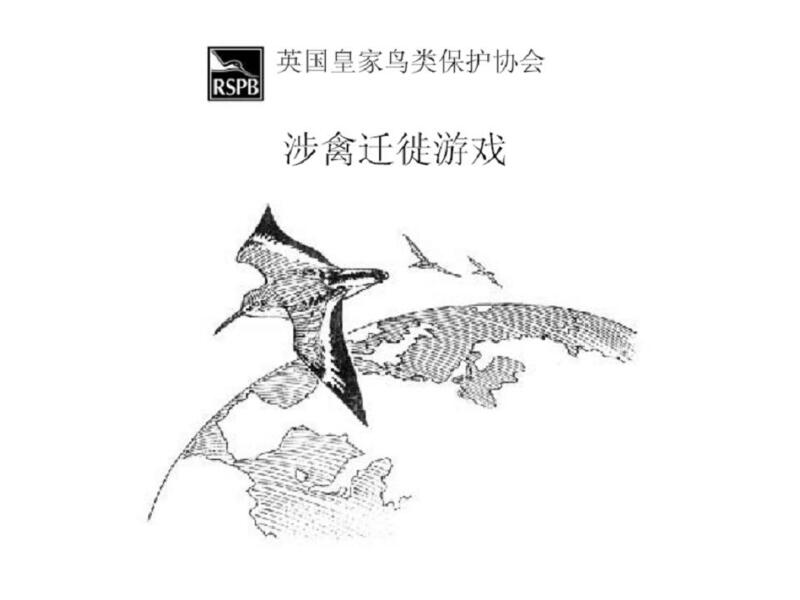 Publication of the 2006 "China Bird Report"
Published by the China Ornithological Society.The record covers a total of 1078 species from 70 families and 17 orders (55 species more than that in the 2005 Report), which is about 80% of the total bird species recorded in China. Same as last year, the Festival brings excellent birdwatching atmosphere to China mainland! 12 active birdwatching societies in China join the Festival and hold at least 30 different activities to attract people to go out and watch birds during the wonderful weather of autumn. For activity details and up-to-date news about the Festival, please click here (in Chinese). This year is the first time for birdwatching societies in China to join the BirdLife International's World Bird Festival. 12 birdwatching societies organized excellent and attractive activities which created a wonderful birdwatching atmosphere in October 2006! This forum is treated as a platform for different bird watching societies in China to communicate with each other and the "Birder Inquiry" there is a place for birders to ask questions about bird identification and birding. The "Overseas News" is a convenient place for them to notice overseas news about birding and bird conservation in other parts of the world. Conference on Organizational Development of Bird Watching Societies in China (2006) organized by the China Ornithological Society and the Chengdu Bird Watching Society and supported by Darwin Initiative and the Hong Kong Bird Watching Society was completed successfully in Chengdu in 1-2 May 2006. Summary and conclusion of the meeting (both in chinese) have been prepared for sharing. A Database of the Birds of China - now has 33,463 images of 1,265 species (till 22nd May 2012)! 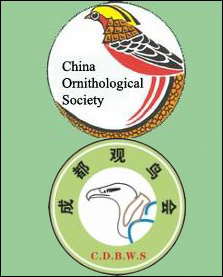 The database is a collaboration between China Ornithological Society and Shenzhen Bird Watching Society. China Bird Gallery - now has 101,068 images of 1,134 species (till 22nd May 2012)! Developed by an active volunteer, the gallery provides a user-friendly way to search for pictures according geographical location. New!! Other conservation updates can be found here. Published in March 2007. A handbook specially designed for NGOs to prepare for their environmental education work. It includes a wide range of examples of educational activities from across the BirdLife family, successful experience of some bird-watching societies in China and information of environmental games. Published in March 2007. A handbook specially designed for non-specialists, especially for those who have never attended any training workshops about project design or project management before. Published in Marh 2006. A handbook specially designed for amateur birdwatchers and surveyers.